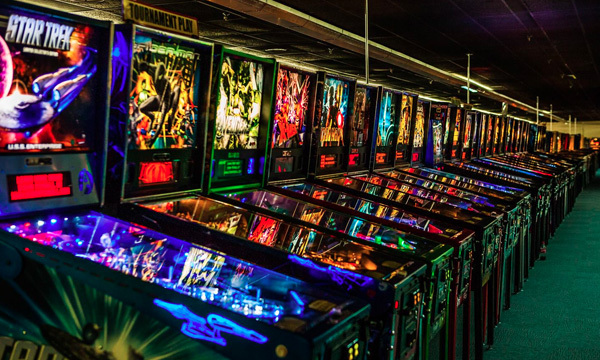 Join us for three days of freeplay on over 1,100 retro to modern arcade games and pinball machines! Ever wanted to play retro games under the stars? This is your chance to enjoy tons of games beneath cabanas in our 5 acre park – not only at night, but also during the day! Is there a maximum amount of people you are allow inside? I notice that Friday is the only day it shows for tickets, are the other days sold out? Just click on the day/type of ticket you want to purchase, and then click “Buy Tickets”. All days are available.